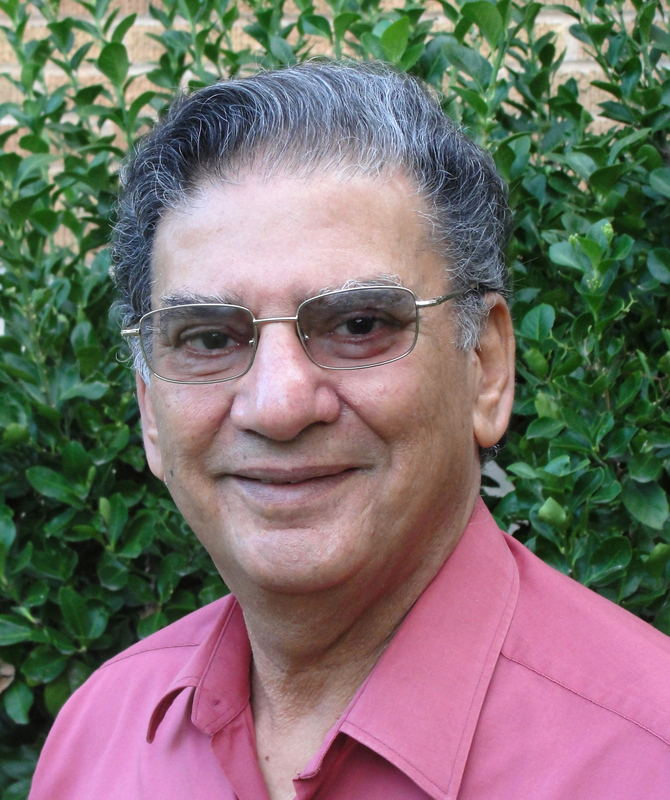 Balbir Mathur, President, Trees for Life and its educational branch, Books for Life pledged to help provide 1,000,000 books to the children of Nicaragua to be delivered over the next 10 years. 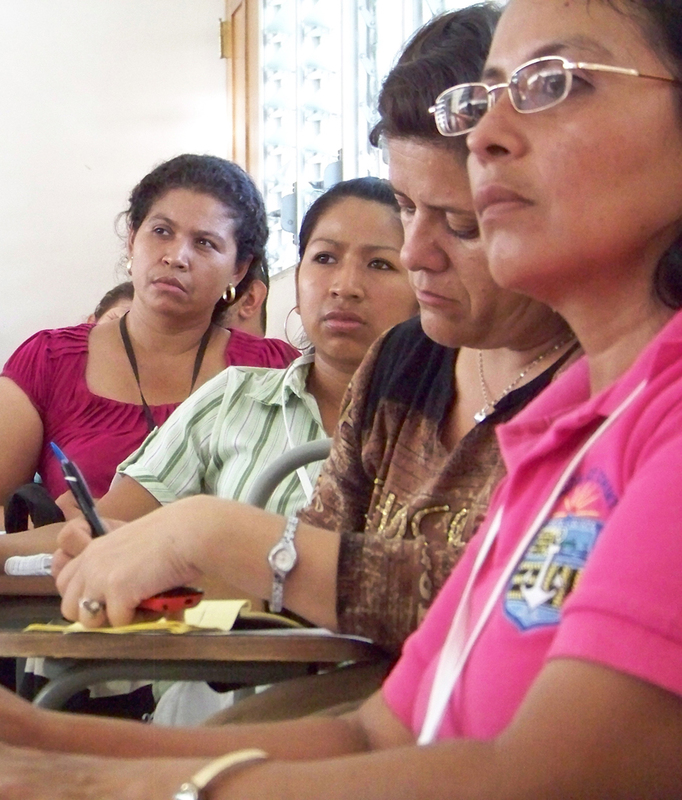 The pledge was made at the Nicaraguan Librarian conference October 7, 2010 in Managua and was dedicated to all who are making life better on this earth. The conference was co-hosted by Books for Life, Bertold Brecht bookmobile, Library Arts and Hispamer publisher and bookseller Jesus and Doribel de Santiago. 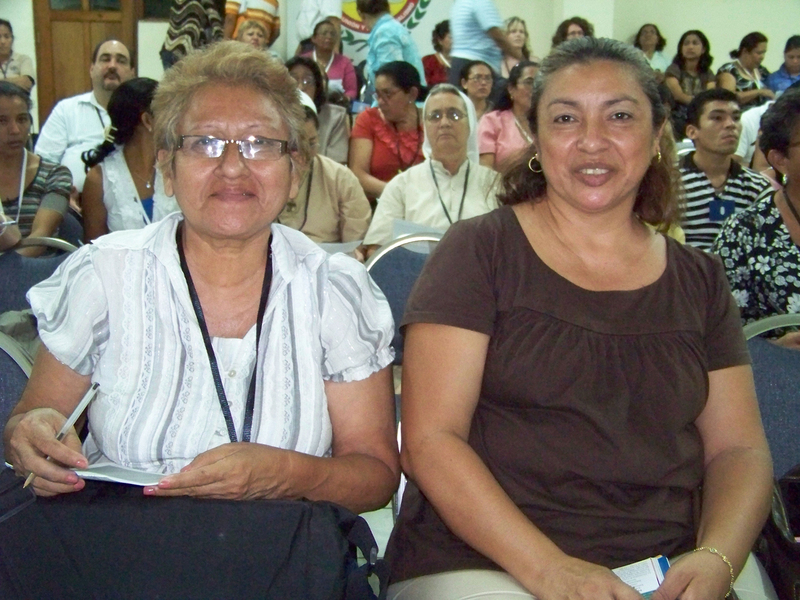 The conference was the second annual library conference and was held in Managua, Nicaragua. The conference was attended by over 170 librarians and community library supporters. 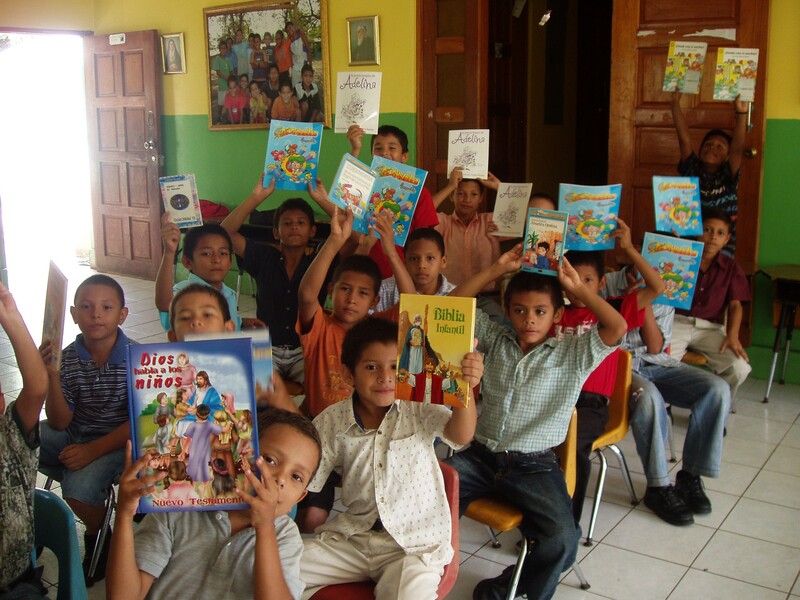 The conference grew out of the sponsoring coalitions desire to provide books to the participating local libraries and for the Books for Life project to build 200 libraries in Nicaragua. The first library was completed in Tisma in 2005. Since that date 51 library projects have been completed. 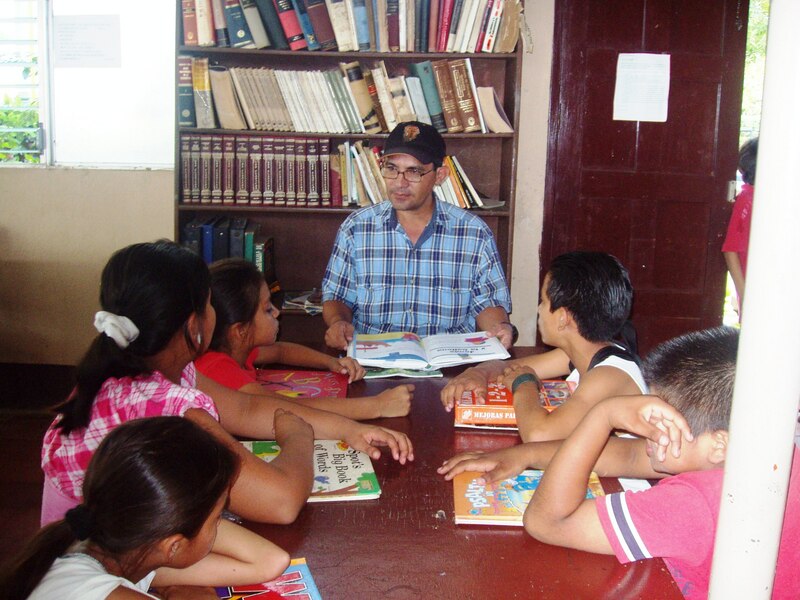 In looking at the enthusiasm and involvement of the participating communities it becomes apparent what libraries mean to the educational future of the children of Nicaragua. 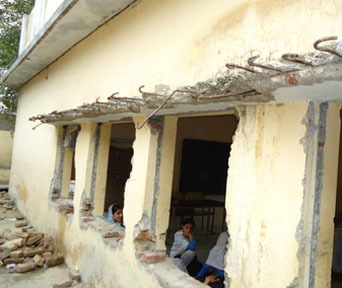 Earthquakes can’t stop books from teaching and kids from learning and people from across the world from reaching out. This is the message I took away from the 8,000 books which were lovingly donated by the people of Kansas through their local Dillon’s, a division of The Kroger Company. These books were donated in 2010 in support of the “Teach the World to Read” Kansas youth Book Drive. The books were sent to Pakistan by Books for Life and will be distributed through the Church World Service relief agency. 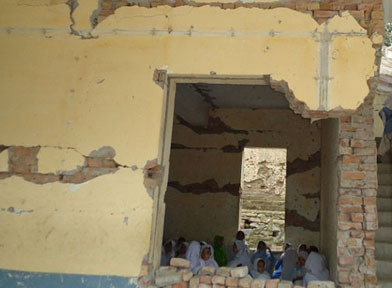 I was struck by these pictures that show the heavy damage incurred at the Girls Primary School in the Qamber Shahdadkot District of Pakistan which is one of the schools where the books from Books for Life will be distributed. 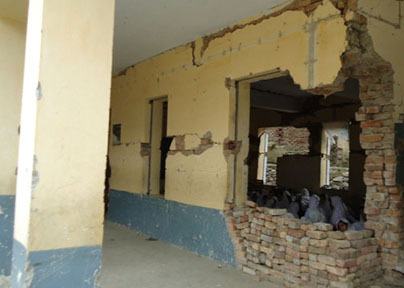 This damage did not deter these determined students from school where each book holds the potential to open a new and exiting window to the world. In the future, look here for my comments and pictures of Books for Life programs in action. 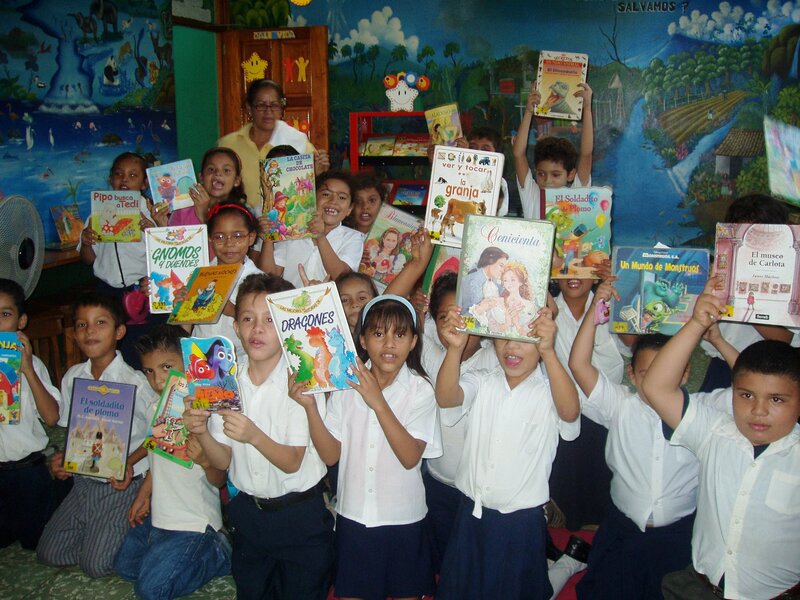 To learn more about how you can make a difference, go to Books for Life for more information or to make a donation.